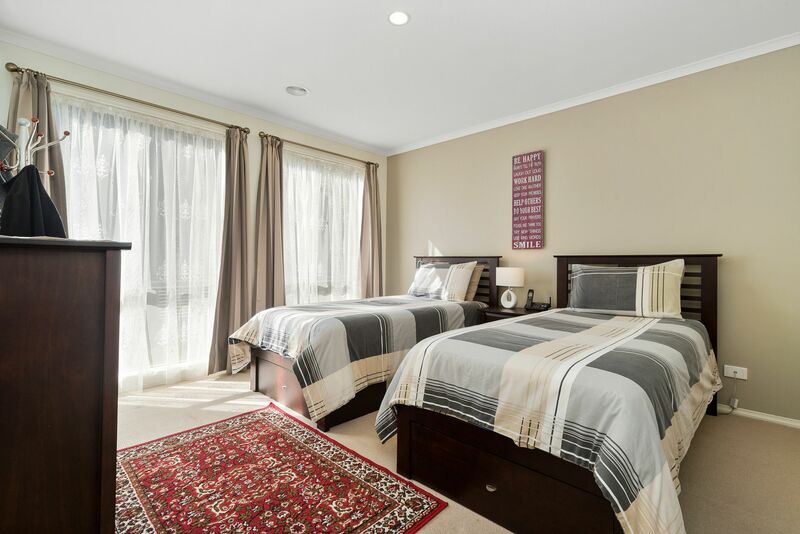 Quality built with timeless contemporary style, this stunning 4-bedroom, 2-bathroom home enjoys a low maintenance lifestyle in an amenity-rich location. 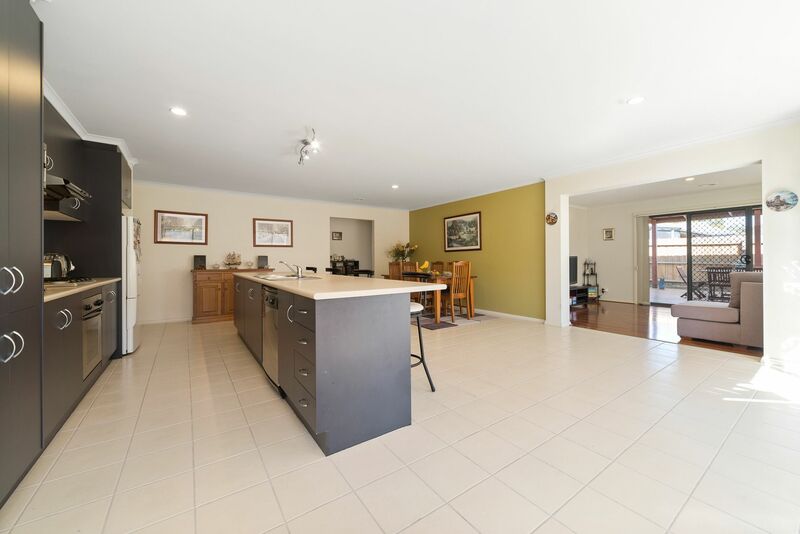 This spacious haven enjoys a generous lounge upon entry, leading through to the striking contemporary kitchen with stainless steel appliances and island bench, open-plan to the dining and 2nd living, and the 3rd living room with access through sliding doors onto the alfresco area perfect for entertaining. 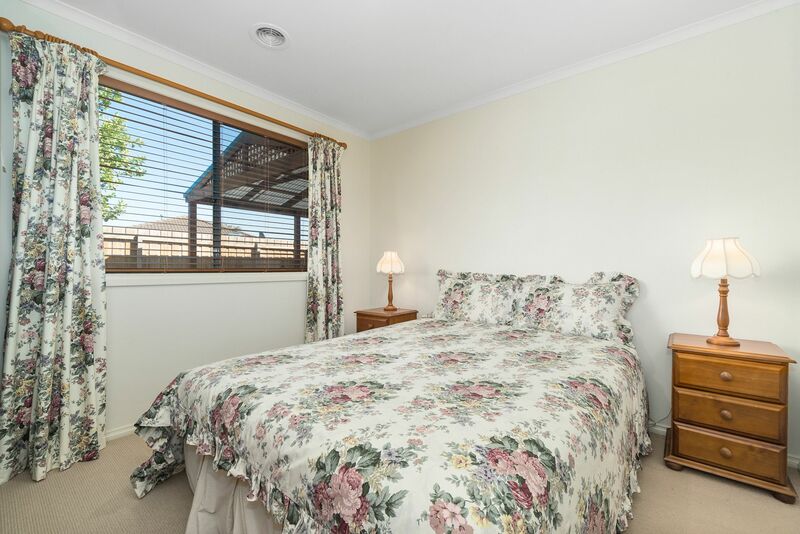 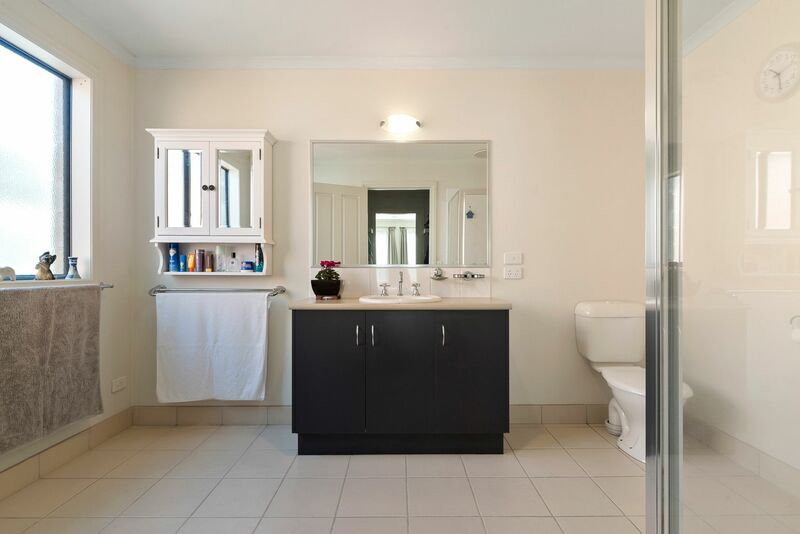 Further accommodation presents with the master bedroom including a WIR and huge ensuite, and 3 bedrooms each with built-in robes, family bathroom with separate WC and laundry with access into the double lock-up garage. 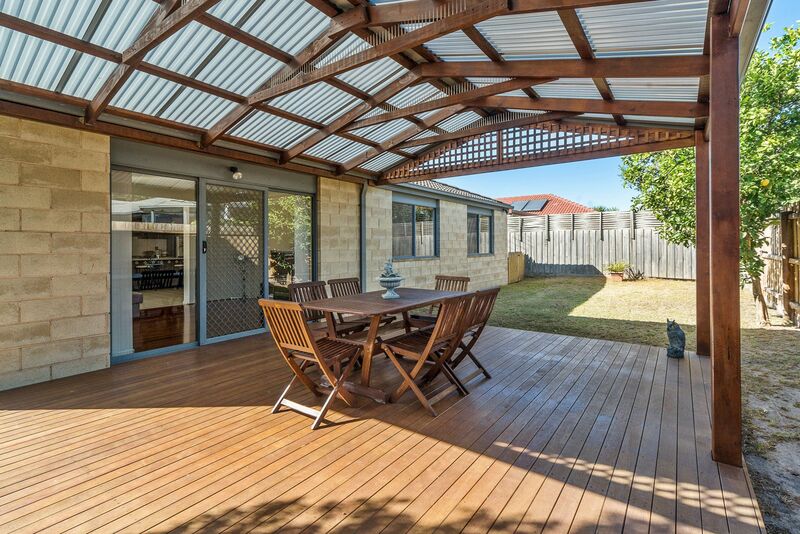 Featuring ducted heating, split system cooling and a fully enclosed front yard with contemporary aesthetic. 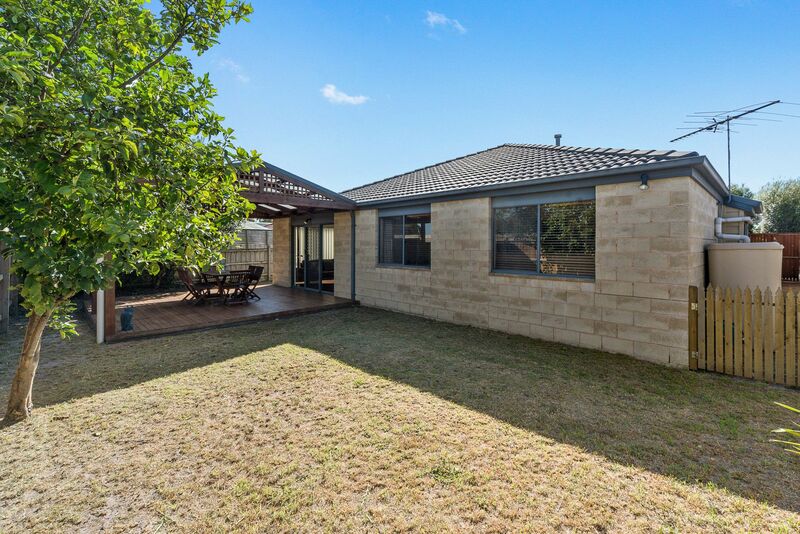 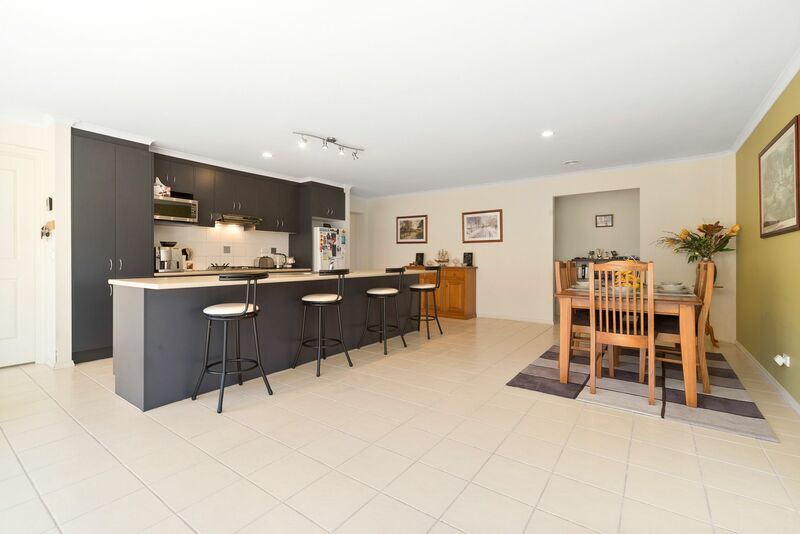 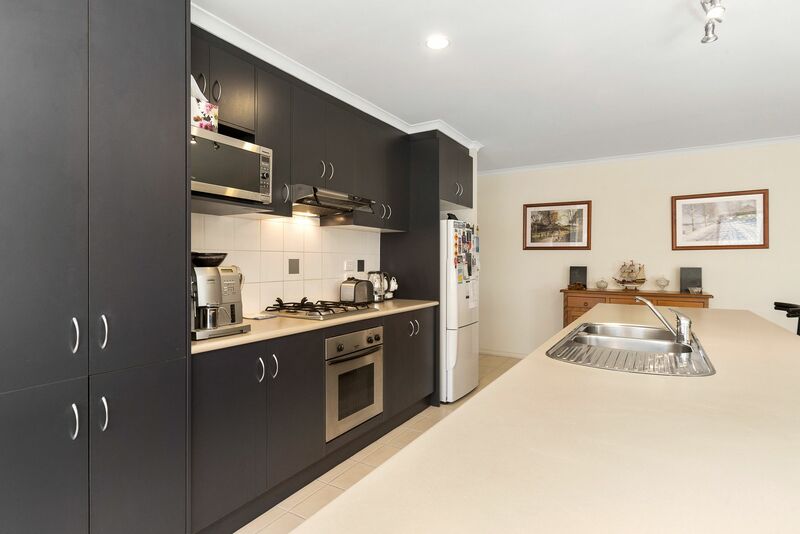 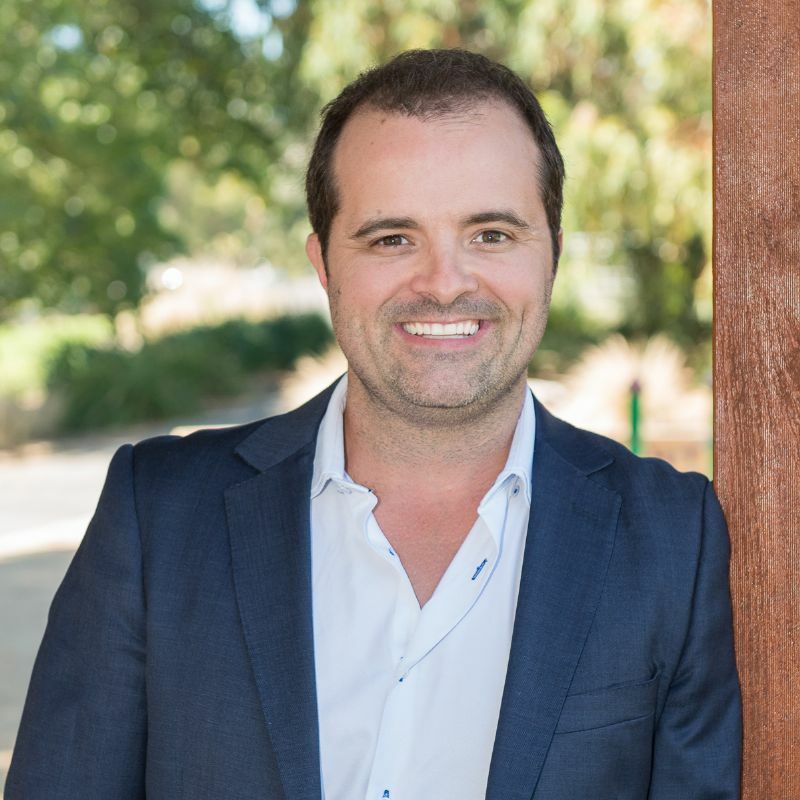 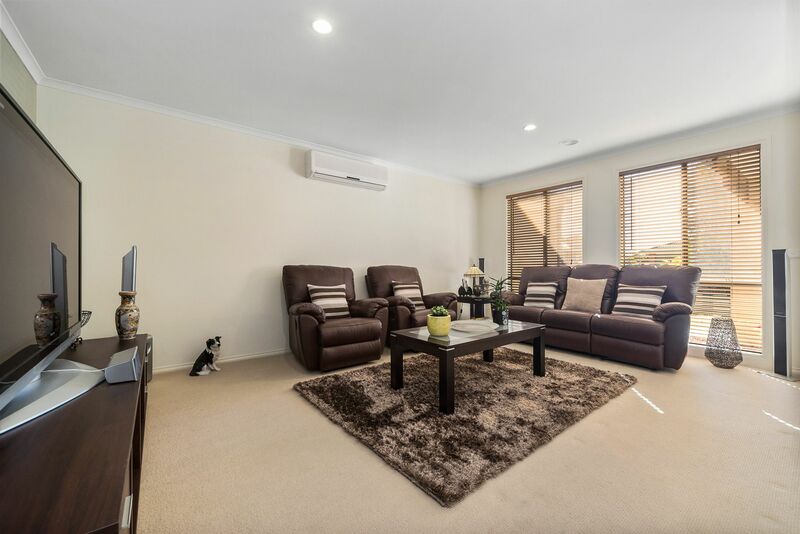 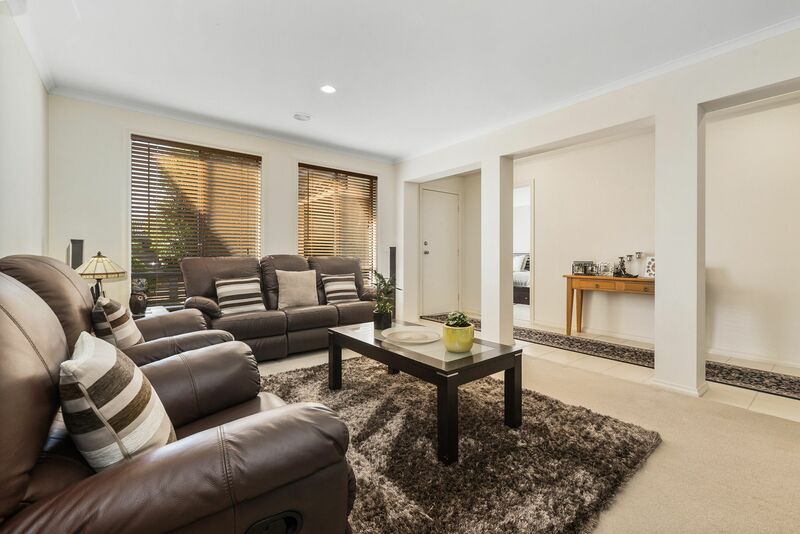 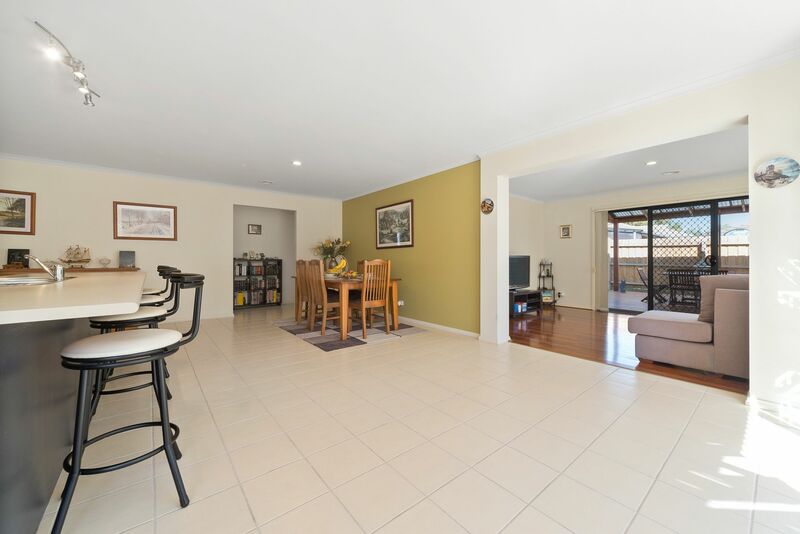 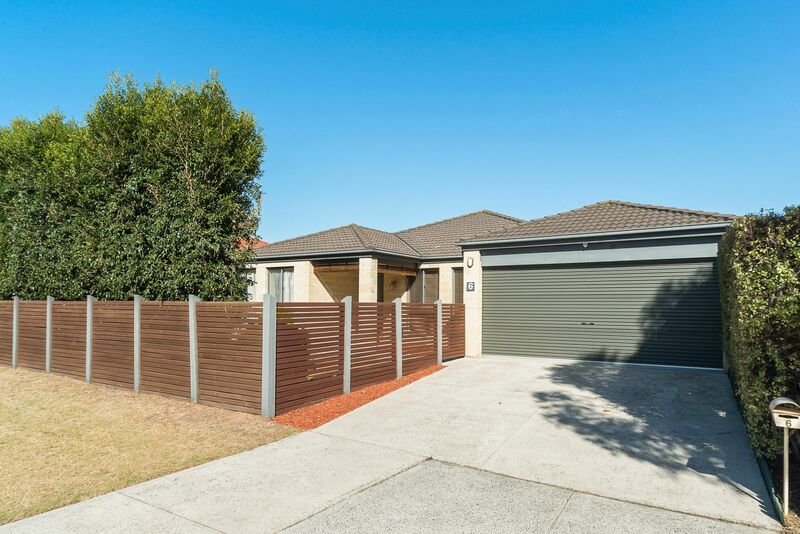 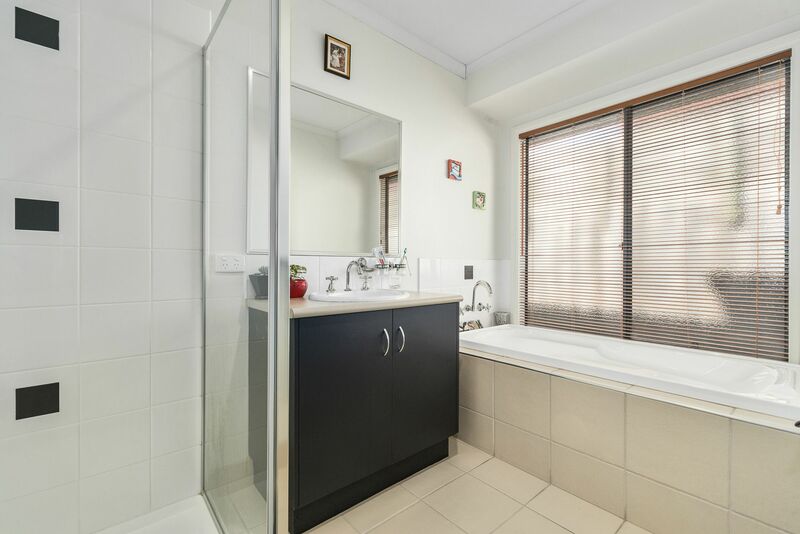 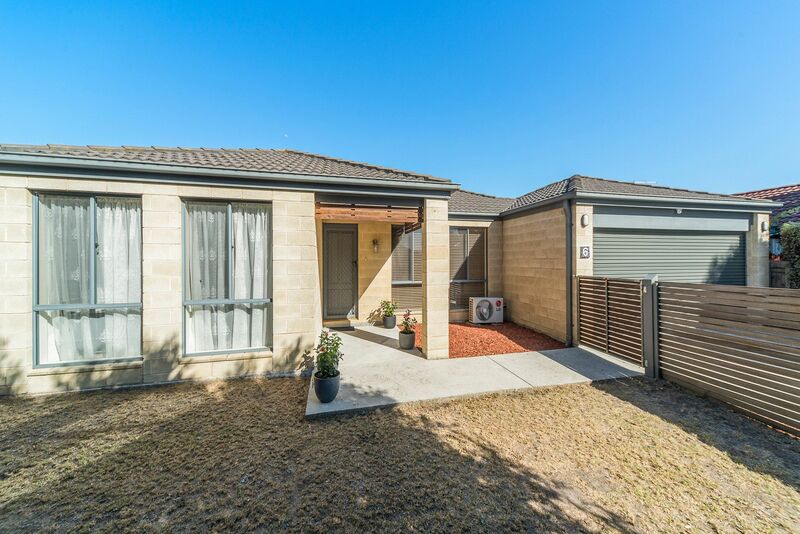 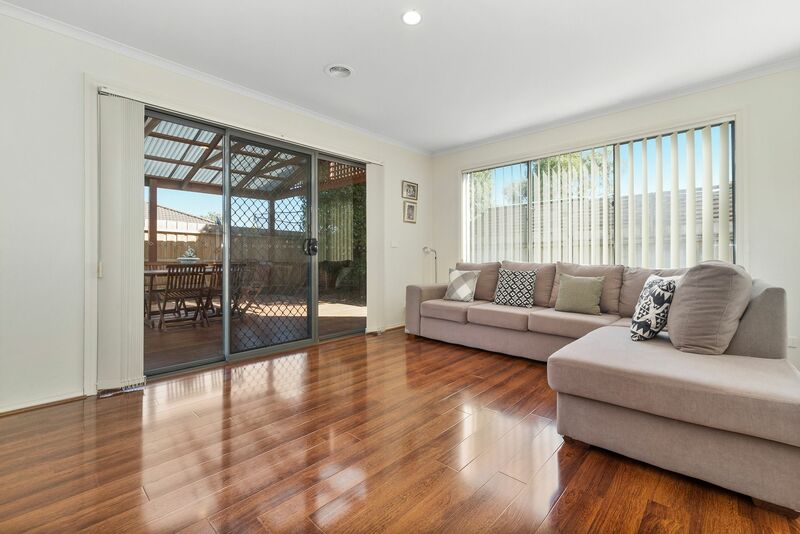 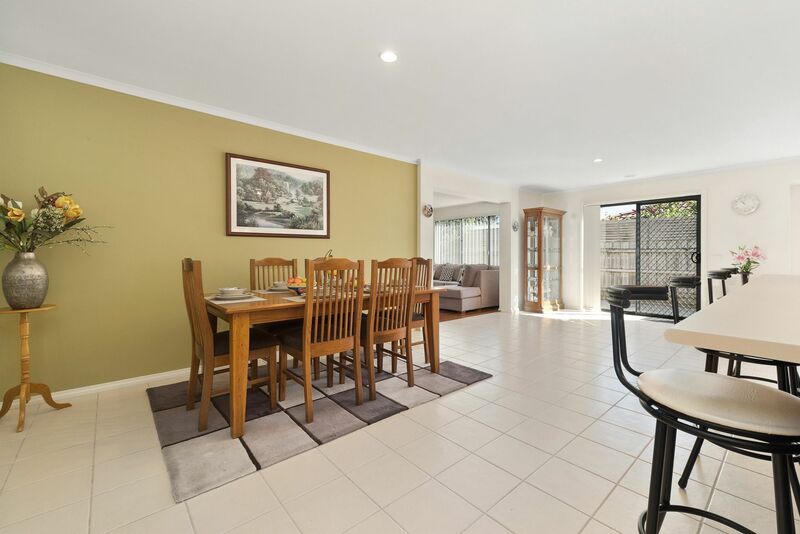 Only moments from Carrum Downs Reserve & football ground, bus transport services on Wedge Road and IGA shopping complex with brilliant cafes, this home is perfectly located for a growing family wanting low maintenance living.